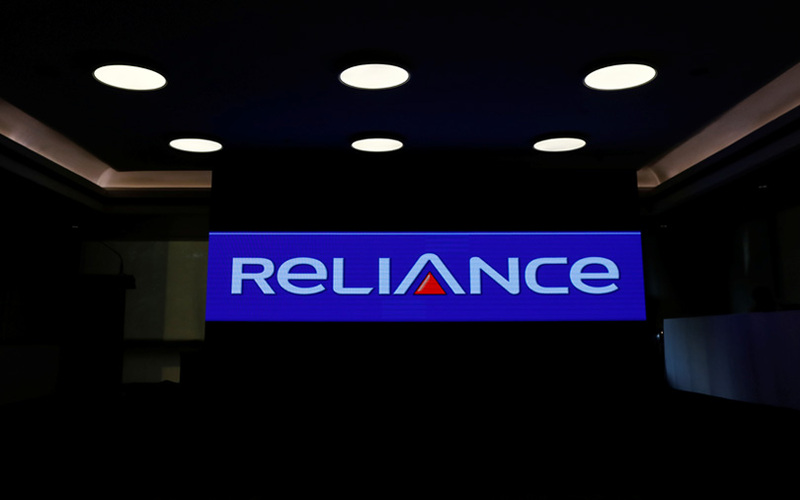 Industrialist Anil Ambani-led Reliance Communications Ltd said on Tuesday unit Reliance Infratel Ltd has reached a settlement with its minority investors, a development that will pave the way for the mobile-phone company's planned sale of tower and fibre assets. The minority investors hold a 4.26% stake in the telecom tower unit, and consent terms will be filed shortly, RCom said in a stock exchange filing on Tuesday. RCom didn't specify who those minority investors were. However, it counted billionaire George Soros’ Quantum fund and private equity firm New Silk Route among Reliance Infratel's investors when it had signed a deal to sell the tower unit to Canada's Brookfield in late 2016. That deal collapsed last year. RCom also said that it has informed the National Company Law Appellate Tribunal (NCLAT) of the settlement and that this will enable it to proceed with “asset monetisation of Rs 8,000 crore as soon as the company exits the debt resolution process under the NCLT”. The debt-laden mobile-phone company had moved the NCLAT last week along with subsidiaries Reliance Telecom and Reliance Infratel to contest the initiation of insolvency proceedings against it. It had filed the appeal after the National Company Law Tribunal allowed an insolvency plea by Swedish telecom gear maker Ericsson. Separately, the NCLAT on Tuesday deferred by a day the hearing on RCom's plea after television channels reported that the company had offered to pay Rs 500 crore to Ericsson, according to a Reuters report. Ericsson had claimed Rs 1,155 crore from RCom and its two units. This dealt a major blow to RCom’s planned asset sale and forced it to explore an out-of-court settlement with Ericsson. RCom has been looking to sell assets to cut debt to Rs 6,000 crore from the present Rs 45,000 crore. In December 2017, the company had announced that Reliance Jio Infocomm Ltd will buy all its wireless assets including telecom towers, spectrum, optic fibre network and media convergence nodes. Reliance Jio, led by Anil Ambani's elder brother Mukesh Ambani, has created a turmoil in the telecom sector since it started operations in late 2016 by offering free voice calls and cut-throat data tariffs. This forced several telecom companies to sell out, shut shop or merge with bigger rivals. RCom, too, had partially shut down its mobile-phone operations.